Each month, Dave’s Ultimate Automotive selects a charity or non-profit and donates to their cause, resulting in thousands of dollars invested in our community every year. Check out our 2016 recipients! We're proud to make a Dave's Ultimate Difference in donating $1000 to the Austin chapter of Meals on Wheels and More. Meals on Wheels and More is one of the largest meal-delivery organizations in Central Texas, distributing more than 3,000 meals daily to home-bound older adults and people with disabilities. The Dave's Ultimate team also volunteers time to support their mission in our community. 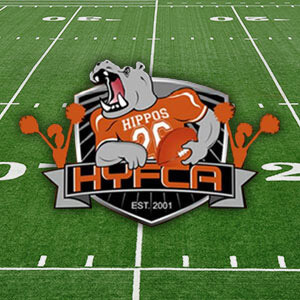 The mission of the HYFCA is to teach children the fundamental skills of football and cheerleading while implementing and encouraging good sportsmanship, honesty, integrity, courage and loyalty for oneself and others. In addition to supporting our local youth, HYFCA is important on a personal level as we have several members of the Dave's Ultimate team who have children that play and cheer with HYFCA. Dave's Ultimate Automotive is proud to support the only dedicated freestanding pediatric facility in the region through charitable donation. 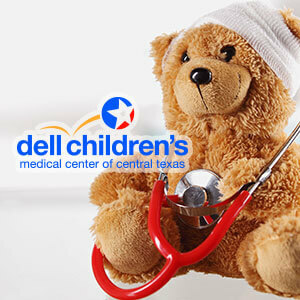 Dell Children's Medical Center provides health care to children in Central Texas and we're thankful to have a premier medical center in our backyard. 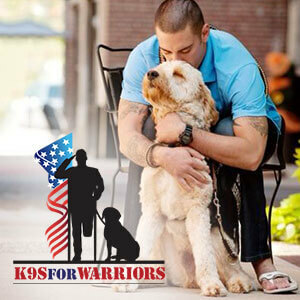 K9s For Warriers provides service canines to warriors who suffer from post-traumatic stress disability or experienced trauma post 9/11. Dave’s Ultimate Automotive is proud to support our troops and thankful for the men and women who protect our country. 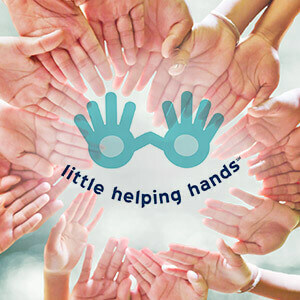 Little Helping Hands aims to encourage volunteerism and empower children to make a difference in their local communities. Kids of all ages can volunteer with their families at a variety of local organizations like local nursing homes, animal shelters, food kitchens, fundraising events etc. Dave's Ultimate Automotive team members and their kids have volunteered through Little Helping Hands. 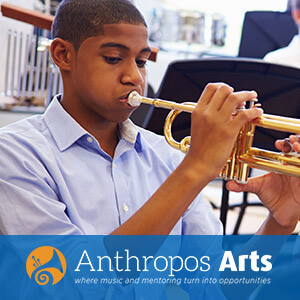 Anthropos Arts provides music education and mentoring for low-income and at-risk students. Professional musicians provide free music lessons, workshops and performance opportunities to middle school and high school aged students. Dave's Ultimate Automotive is proud to support the arts and the mission of Anthropos Arts! 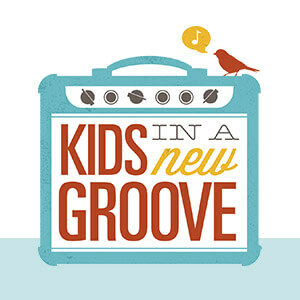 Kids in a New Groove provides one-on-one mentoring through music lessons. Central Texas children living in foster care work one-on-one with an instructor to improve or learn new music skills. Since 2009, Kids in a New Groove has served over 500 youth through music and Dave's Ultimate Automotive is proud to support the arts. Dave's Ultimate Automotive was proud to support Murchison Elementary School through their annual Mustang Roundup Pfall Fest event. 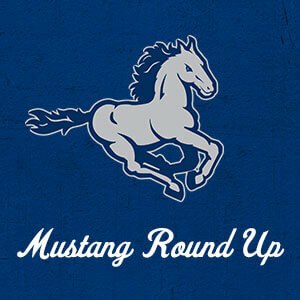 The Mustang Roundup, put on by the Murchison Elementary PTO, is family-friendly fundraiser to give back to the students and teachers. For over 30 years, Ronald McDonald House has been a "home-away-from-home" that keeps families close to their hospitalized children. 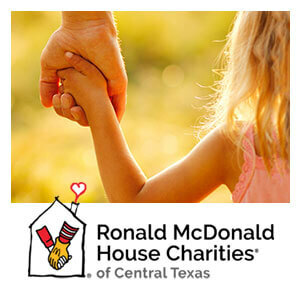 Dave's Ultimate Automotive is thankful for the support and resource the Ronald McDonald House provides our local community. 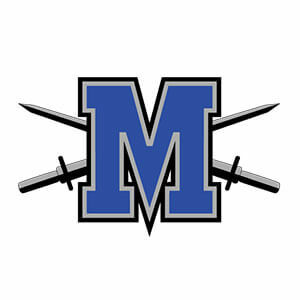 Friends of McCallum Students (FMS) is a group of parents and community members who are committed to supporting students in need. Through FMS, students can receive assistance or support through things like bus passes, grocery gift cards, emergency financial support etc. Dave's Ultimate Automotive is thankful for the work of FMS in supporting our local students. 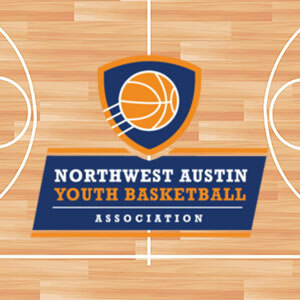 NWAYBA is a competitive youth basketball development league for players from First Grade through High School. NWAYBA offers a basketball program for students of all ages and skill levels and is designed to give all youth the chance to learn or grow their basketball skills. Dave's Ultimate Automotive is proud to make the Dave's Difference through sponsorship. The Natural Learning Foundation works to encourage new learning systems through the exploration of nature. 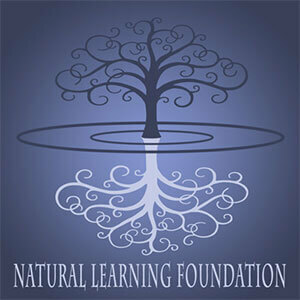 By focusing on the well-being of children, parents, and educators as well as our environment, The Natural Learning Foundation wants to promote self-actualization. Dave's Ultimate Automotive is proud to support learning innovation and education. Dave’s Ultimate Automotive is a proud sponsor of the following community organizations! It’s important to Dave’s Ultimate Automotive to support our local heroes. Through March, Local Heroes automatically qualify for Level 2 VIP Service. If you’re a local police officer, active military, firefighter, teacher, nurse, doctor, or EMT, we’d like to show our thanks to you through a special discount exclusively for you. Visit our Specials page for more details! Dave’s Ultimate Automotive donates annually and is proud to support the Children’s Miracle Network. We support the Literacy Coalition by sponsoring a specific school in the area. We run food drives at each location, where those who participate are entered in a drawing to win a beach vacation. We repair vehicles and put them back on the road by providing them to families in need. We run an oil change special where $5.00 of each oil change goes to the JDRF. We have performed repairs for families who could not afford them, but needed their car to trasport their kids to school and hospitals, etx. We sponsor local little league teams and fields to help support the league. Dave’s wife, Ruth, is the granddaughter of Percy Pennybacker, designer of Austin’s Pennybacker Bridge.